In September of this year it became known about the imminent start of the sixth season of the "The Bachelor" show, but we didn't know who would make attempt to find love as the Bachelor. 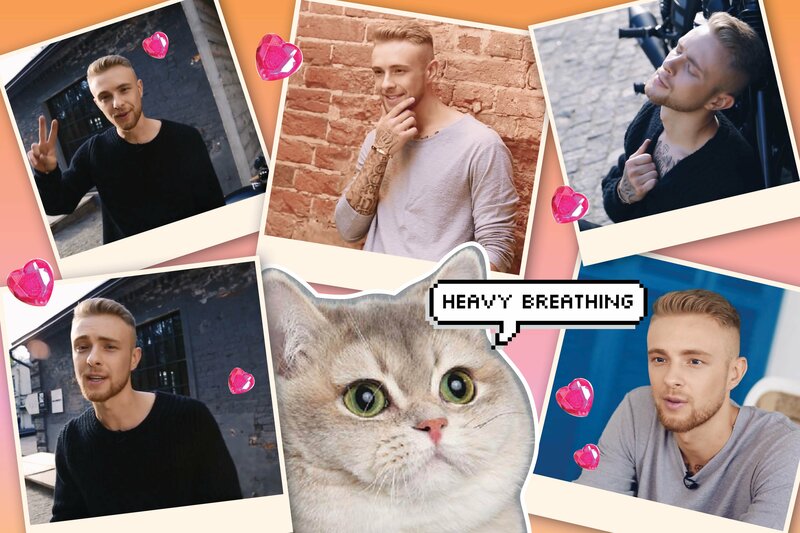 A few days ago we learned that it will be Egor Kreed. 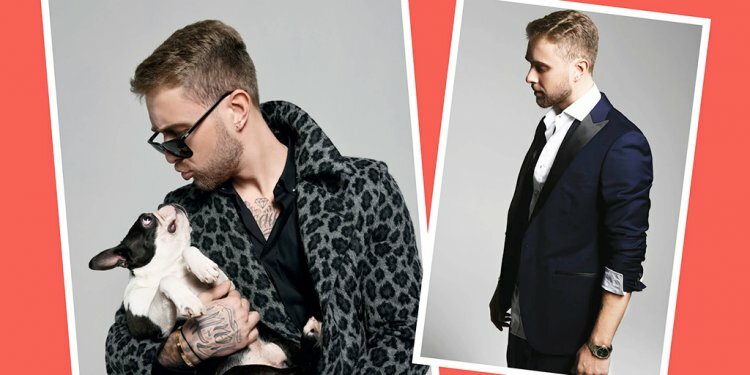 Rumors that Egor Kreed will be the protagonist of the new season of "The Bachelor", have been circulating for a long time. Singer didn't confirmed or denied these rumors. Fans, meanwhile, had only to wait until reliable information was displayed. On 22 December it became known that the new Bachelor who will make attempt to find love is Egor. "I do not know what awaits me. And why I'm here. 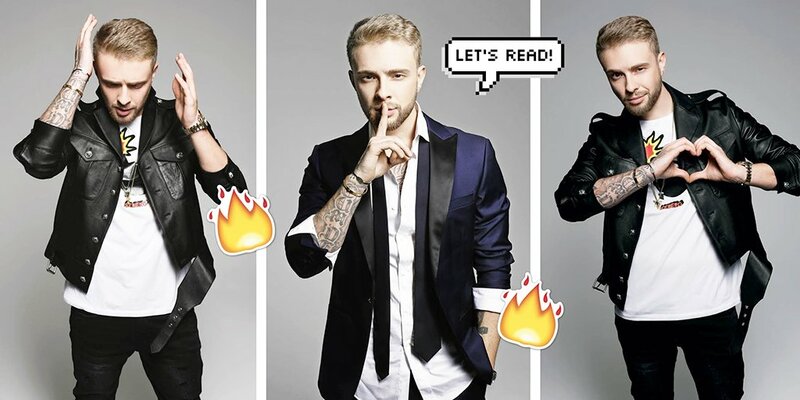 But the audience will see exactly different Egor Kreed, not the same guy whose image portrayed in the Russian media", - told the singer. "Frankly, I do not believe in love at first sight and has recently become quite callous and ceased to believe the girls, because most people see only the popular person in me. First of all it is important that the girl is a friend you can trust. I think on the show it is easier to know a person and understand quickly - all for the sake of PR or for something real ", - the singer added. In recent interview, Egor admitted: "I have not met the very same. Now my heart is free. I had a relationship, but I can not say that I really loved someone. Generally, over time, you get tired of the frivolous affairs, I want to meet the one and only. I want self-sufficient woman, who would not depend on me and my money. It is important when you have a friend, not just a doll. My girl must be sociable, purposeful, and certainly without bad habits". Recall that the protagonist of the fifth season of the TV project was Ilya Glinnikov, and the winner - Catherine Nikulina. It is her chose the actor. Young people met after the show, and now, according to rumors, have a fight, but did not comment on this. Among Egor's girlfriends were famous models and actresses: Xenia Deli, Miroslava Karpovich, Victoria Odintsova, singer Nyusha, as well as best friend of Kim Kardashian Carla DiBello, with whom Egor had jet set romance in Moscow.